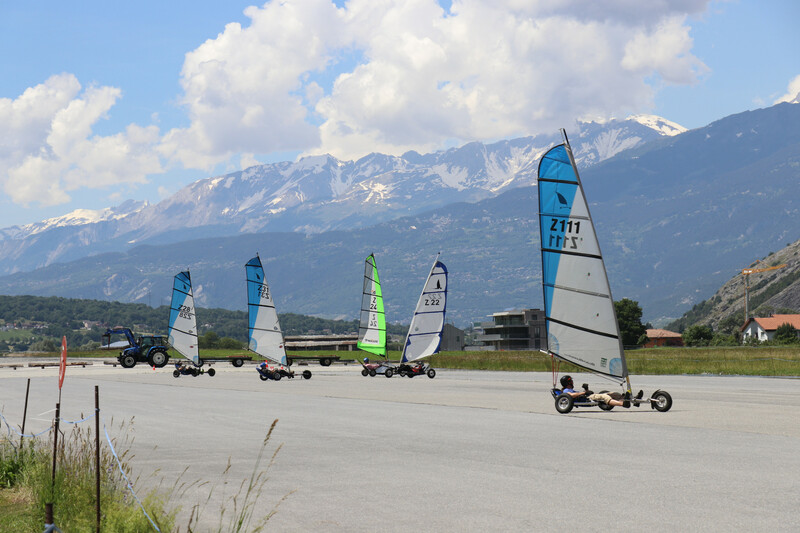 All the pilots enjoyed good weather conditions during the runs for the Swiss Championships 2018 in Turtmann. Our team rider Jörg Lammerskitten won the championships for the 11th time. Stefan Jutzi finished the races on the 2nd position. Congratulations to Jörg and Stefan, both competing on the MicroRace. 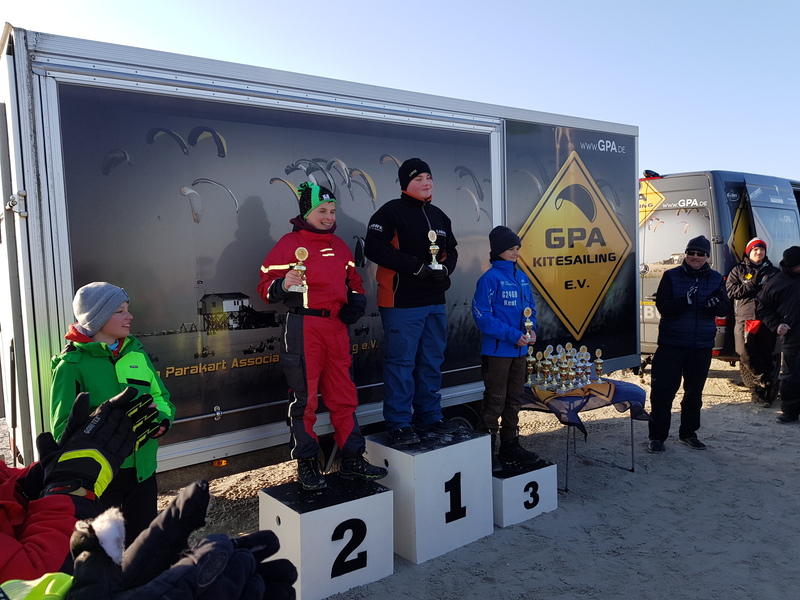 The last runs of the 2018 German Championships season took place in St. Peter-Ording. With lots of sun and winds between 2-3 Bft. the conditions were pretty nice. LIBRE team rider Bernd Spiering had some awesome runs and finally ranked 4 times first and 1 time second. With this results, Bernd holds the Championship title of the 2018 German Championships Master Class, as well as the qualification for the World Championships in autumn on the island of Borkum, Germany. Our youngster Jan Giesen scored as well: 4 times on first, one time on the third rank, Jan won the race weekend and also the German Championships. 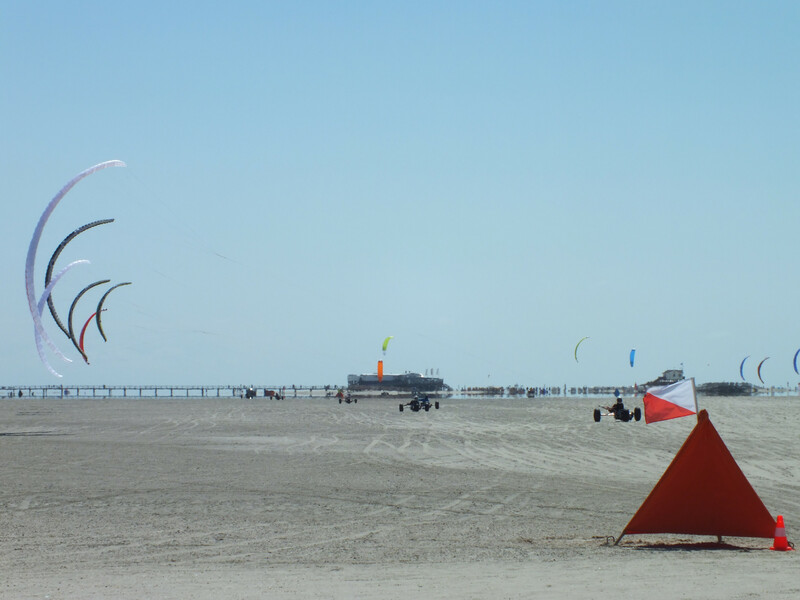 The LIBRE team riders enjoyed a successful start to the 2018 Kite buggy Championships in St. Peter-Ording. With the Radical3 Vincent Leib won the race, followed by his team mate Bernd Spiering on the second place. Bernd leads the ranking of the German Championships. Our youngster Jan Gießen proved his skills and won the Junior Class. LIBRE team ride Bernd Spiering won the category Long Distance Race at Lake Resia, Italy. Followed by his team mates Jörg Lammerskitten on the 4th place and Kolja Löwen on 6th. It was a great success for our team riders. The Radical3 once more proved its huge potential. At the European Championships 2017 in England, the LIBRE team riders Vincent Leiber and Bernd Spiering were the most successful riders on the German team. With the win of a daily ranking and the positions 3 and 4 in the overall classification, the performance of the RADICAL3 was clearly visible. These top rankings have also contributed to the winning of the European Championship title of the German team. Congratulations to our team riders! We are very happy about this great success! The video to the test. 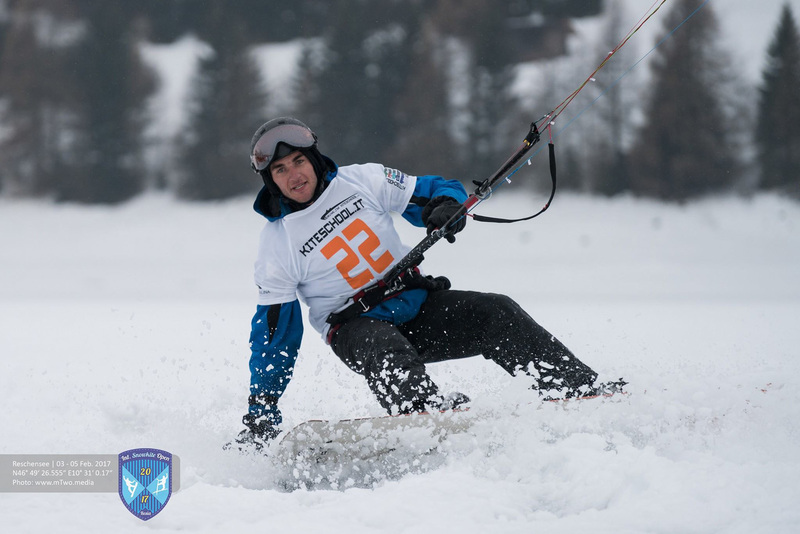 On the first February weekend the 2017 Snowkite Open took place at Lake Resia, Italy. The riders had to face difficult wind and weather conditions during the whole weekend. Fog was a huge problem as well as light winds. The LIBRE team riders Kolja, Bernd and Jörg started in the long distance race. 80 kilometers race distance were originally planned. However, little wind and fog during the races forced the race administration to shorten the distance down to 60 kilometers. 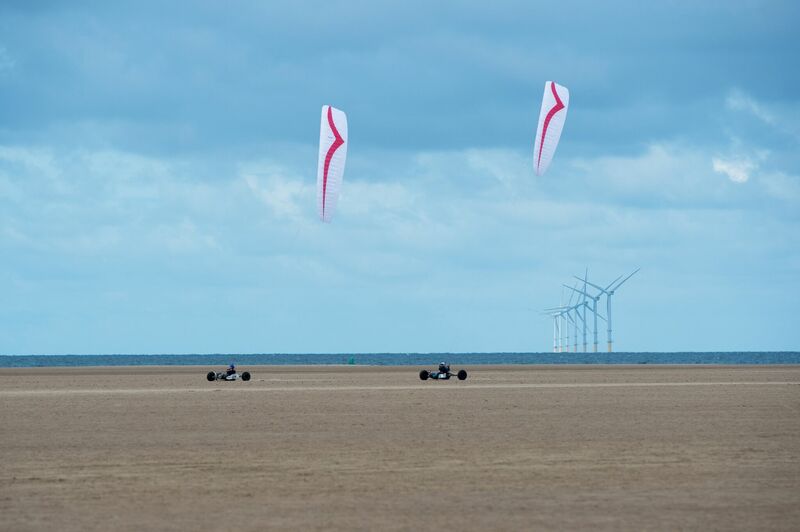 Kolja, Bernd and Jörg got into the races on their 15 m and 11 m Radical 3 proto-types. In the end Bernd came in 2nd in the German ranking. With lots of effort Kolja won the German ranking on top of the podium. In the international ranking Jörg landed on the 7th place. 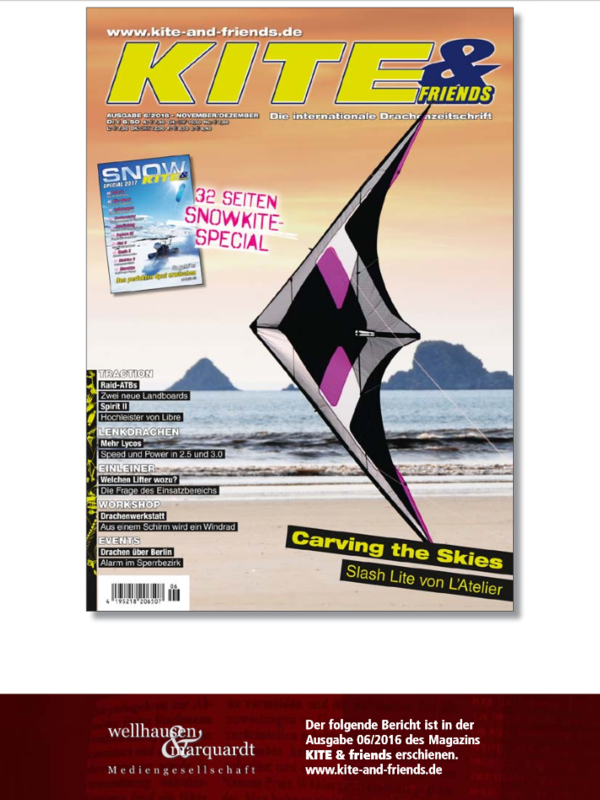 From 28th to 29th January the 3rd tour stop of the Swiss Snowkite Tour took place in Les Rousses, France. As the wind forecast was pretty lousy, a lot of riders decided not to travel to the event. In the end there were only 14 competitors. As predicted there was no wind on Saturday. Nevertheless, Sunday around noon the wind picked up a little an the first race happened in the afternoon. Bernd, Kolja and Jörg started on their Radical 3 prototypes. In the end Kolja won the event, followed by Bernd on 2nd and Jörg on 3rd position. All the podiums therefore were taken by our team!!! The kitebuggy's European Championship 2016 occured on the last august 22-26th, on the beach of La Franqui.